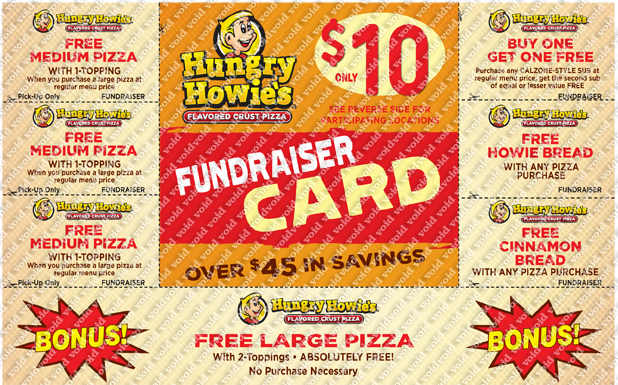 In September we will offer the Hungry Howie's Fundraiser card. Cards sell for $10 each and $5 goes directly toward your ice bill. Cards can be checked out so you can sell them on the spot and not have to worry about delivery. Your account will be billed $5 for every card you take. At the end of the fundraiser return the money and all unsold card. Unsold cards will be credited back to your account. 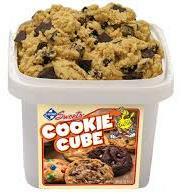 In November / December we will offer the Savory Sweets cookie dough and snacks fundraiser. Offset your ice bill over $6 per item you sell. Delivery will be in time for Christmas. 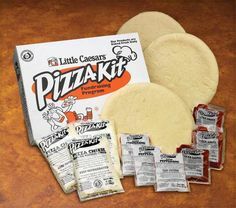 In January we will offer the Little Caesars Pizza Kit Fundraiser. Offset your ice bill $5 per item you sell. Delivery will be in time for the Super Bowl.